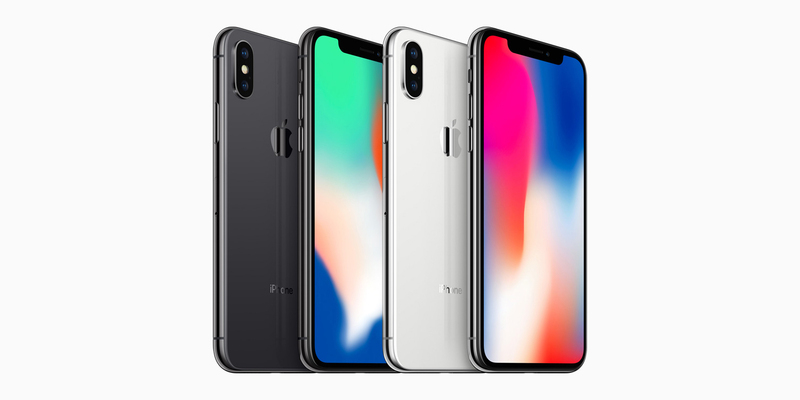 The Apple iPhone X is part of the company's 2017 iPhone lineup. In celebration of the iPhone's 10th anniversary, Apple debuted this new all-display design which replaces the home button to offer a gesture-based interface and Face ID authentication. 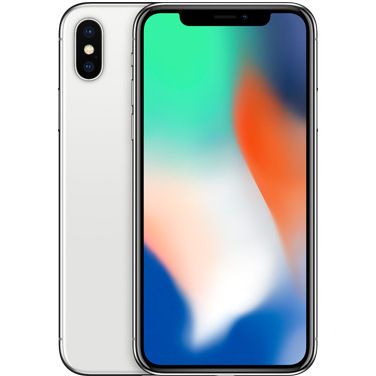 The iPhone X specs include a 5.8 inch AMOLED display, up to 256GB of internal storage, dual 12MP rear cameras, wireless charging and an Apple A11 Bionic processor with 3GB of RAM.